Way back in the day, Jaleco created the puzzle game “Soldam” for arcades and the Game Boy. Now on Switch, it seems that it’s being revitalized. This week’s issue of Famitsu shares first details about Soldam: Declaration of Blooming. It’s coming from nCity Connection. Soldam: Declaration of Blooming features a new visual design, sounds, and game modes. The core gameplay is the same though, which has players lining up blocks called soldams to remove them. It’s similar to Tetris in some ways. 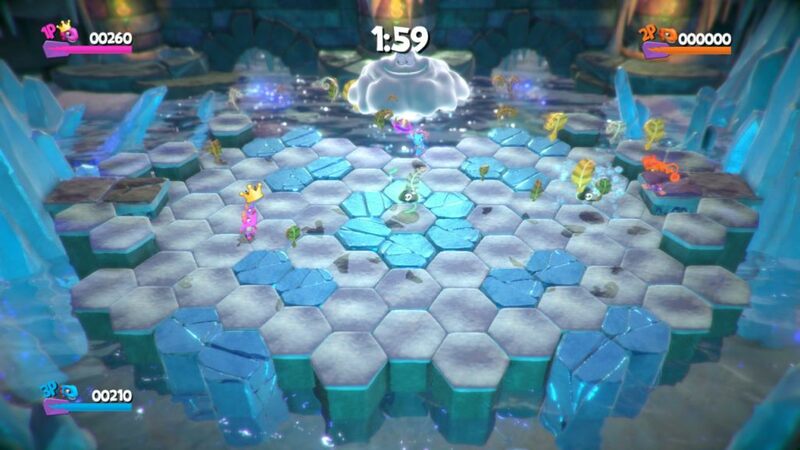 IGN has posted footage of Yooka-Laylee’s Glaciators, one of the 3D platformer’s various multiplayer games. View the video below. 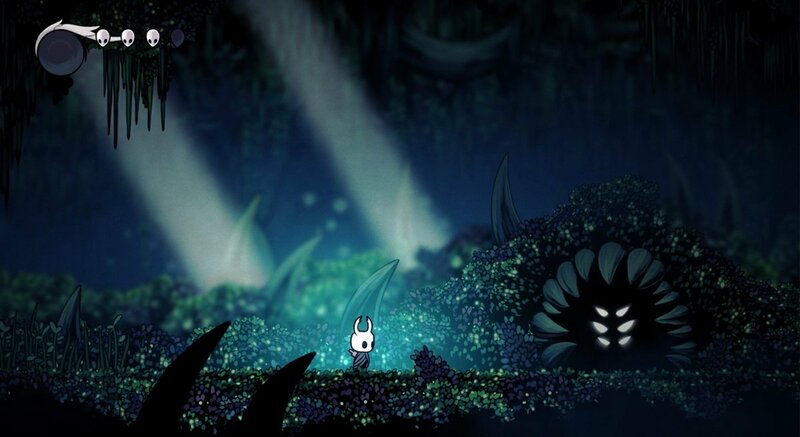 Team Cherry created a new trailer for Hollow Knight, which is heading to Switch soon. View the video below. 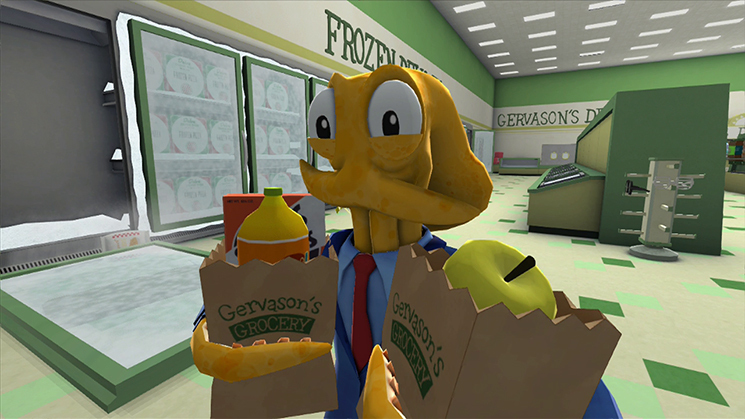 Young Horses is currently working on a new project, though it won’t have much to do with Octodad. On Twitter, programmer / producer Kevin Geisler mentioned that the team hopes to put it on Switch. @Q_Mulative @cinemassacres we're working on a non-Octodad related game now which we hope to release on Switch at some point. On another note, it sounds like Young Horses wanted to have Octodad on Switch just like Wii U, but was told by Nintendo that the company is focusing on new games currently. It could still be an option for the indie developer in the future, but we’ll just have to wait and see if it happens. When World of Goo comes to Switch next month, you’ll be able to play the game in a variety of ways. For one thing, the system’s touchscreen is supported. A motion pointer option is also included similar to the Wii version back in the day. Update: Well, maybe not. It still may very well be happening, but it seems this blurb has already been removed from the Steam page. We’ll try to get an official answer for you soon. Original (2/9): Snake Pass has a big name working on its soundtrack. According to the official Steam page, David Wise is handling the music. Wise is one of the most well-known composers working in the gaming industry right right. In his early days, he worked on a bunch of games for Rare. More recently, he was involved with Donkey Kong Country: Tropical Freeze and the upcoming Yooka-Laylee. 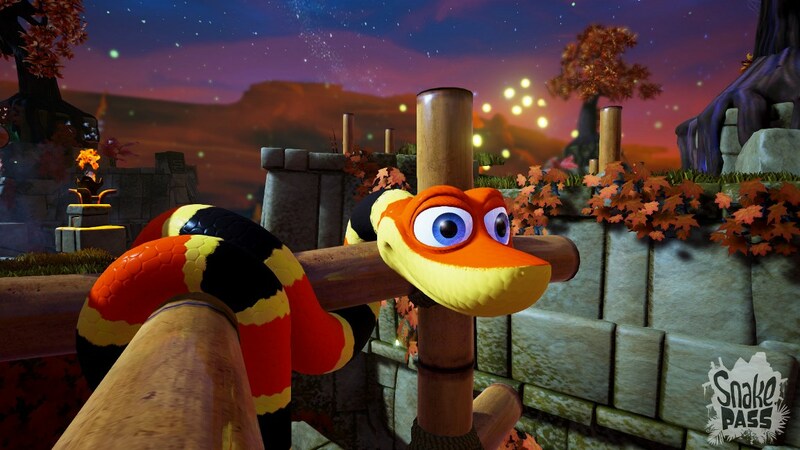 We should have more on Snake Pass in the near future. 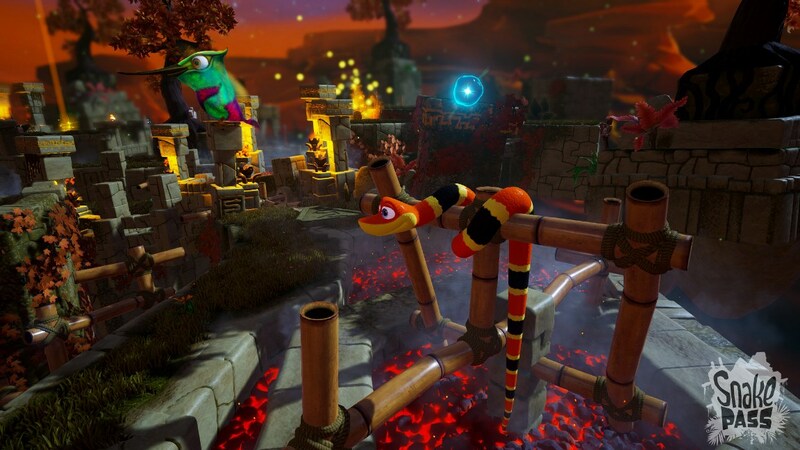 During a live stream earlier today, Sumo Digital showcased the first footage of Snake Pass on Switch. Head past the break for the full archive with gameplay. 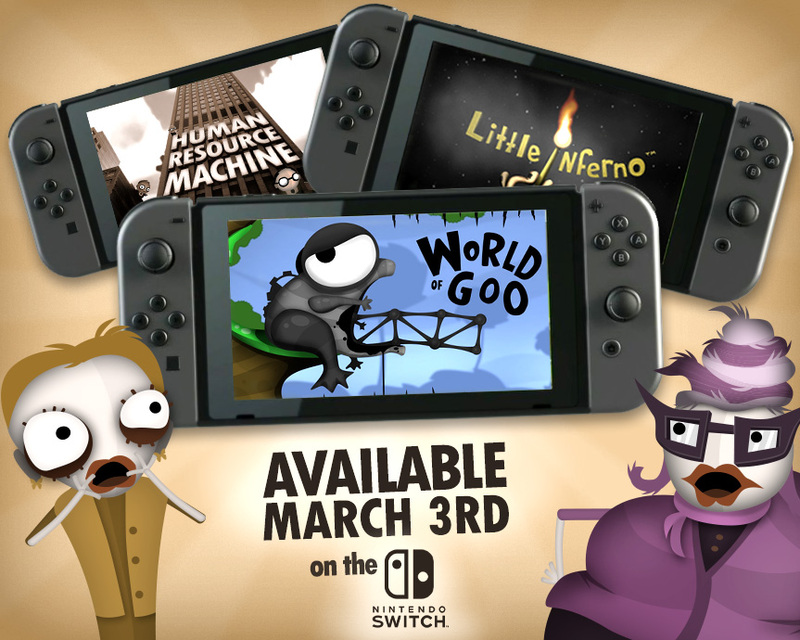 Tomorrow Corporation recently announced that World of Goo, Little Inferno, and Human Resource Machine will be ready for Switch’s launch on March 3. Just in case you had any doubts, Europe is getting all three games on the same day. It’ll be a simultaneous release. Tomorrow Corporation also said that its games work with all three Switch modes. That means you’ll be able to play the titles on your television (or any other way you see fit). Engadget published a piece today about developer aeiowu bringing TumbleSeed to Switch. As part of that, the site received a comment from Nintendo about indies in general. 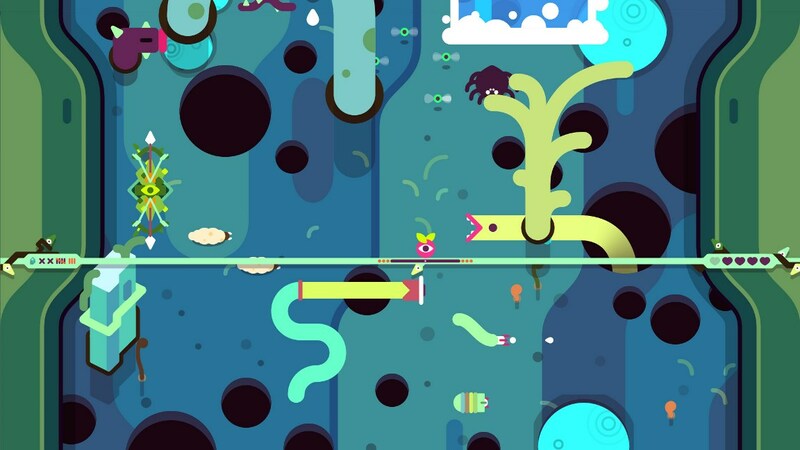 GDC is just around the corner – the event begins on February 27.
aeiowu recently announced TumbleSeed for Switch. This was made possible after the studio reached out to Nintendo this past summer. TumbleSeed doesn’t have a release date just yet. However, it’s currently targeted for spring.